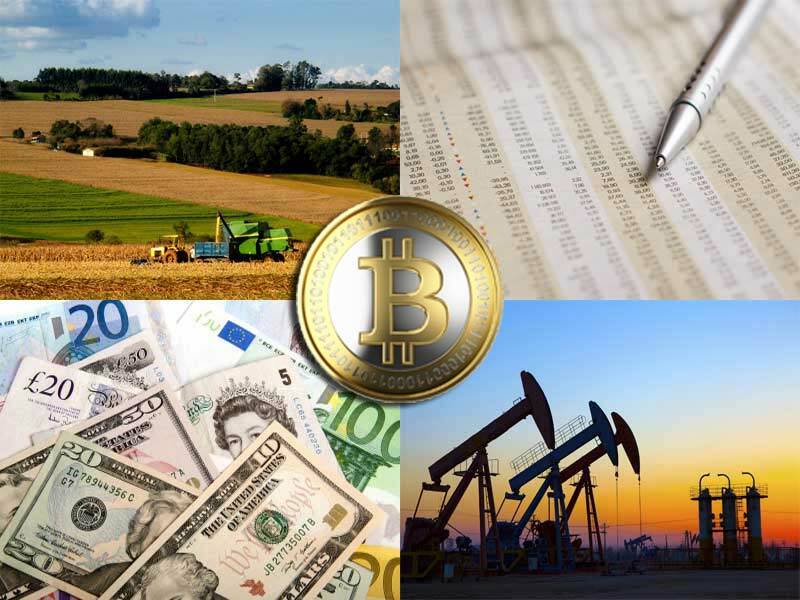 Insignia Futures & Options provides risk management hedging services for the agricultural, food softs, Bitcoin, energies, financial and metals market sectors. Have you considered the benefits commodity futures hedging can offer your investment portfolio or business? Commodity futures hedging offers price protection against falling or rising prices. By utilizing commodity futures and commodity futures options, hedgers can not only help minimize price fluctuation risk but may also, at times, gain a price advantage through positive returns from their commodity futures hedging. In the following hypothetical example, a Corn farmer, concerned about falling Corn prices, utilizes commodity futures to hedge his crop until he is able to bring his Corn to market. These same principles will apply to investment portfolios such as stocks and cryptocurrencies (Bitcoin). Result: $0.07 / bushel gain or $4.07 / bushel received. Please note: The above hypothetical example does not include the net effect of exchange & NFA fees of $1.97 per contract nor commissions. As you can see in the above table, the spot / cash price of Corn in July was at $4.00/bushel. The farmer decided to hedge his crop against falling corn prices by selling December commodity futures Corn contracts at the current price of $4.25/bushel. In this case, the farmers concerns about falling prices came true. By the time he was ready to bring his Corn to market in November, spot / cash Corn prices had dropped to $3.77 per bushel, $0.23/bushel less than the price was back in July. Fortunately, this savvy farmer sold commodity futures Corn contacts to hedge his crop. He realizes a gain of $0.30/bushel when he liquidates his Corn futures contracts in November netting him a $0.07 overall gain or $4.07/bushel when he brings his Corn to market in November ($3.77/bushel for his actual Corn harvested plus $0.30/bushel gain from his commodity futures hedge). The above example illustrates how hedging can benefit a farmer or producer of a commodity. Hedging can also benefit the dealer or user of a commodity in the same way. The only difference would be that a dealer or user would have purchased commodity futures contracts to hedge against rising prices. We invite you to contact us today to learn how commodity futures hedging can benefit your business, either as a producers or user of commodities. You may contact us by phone or through our on-line contact. 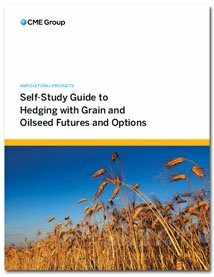 Additionally, The CME Group (Chicago Mercantile Exchange) has put together an excellent brochure which fully explains the benefits of hedging with commodity futures. Download your free copy now to gain a better understanding of how commodity futures hedging can benefit your business.